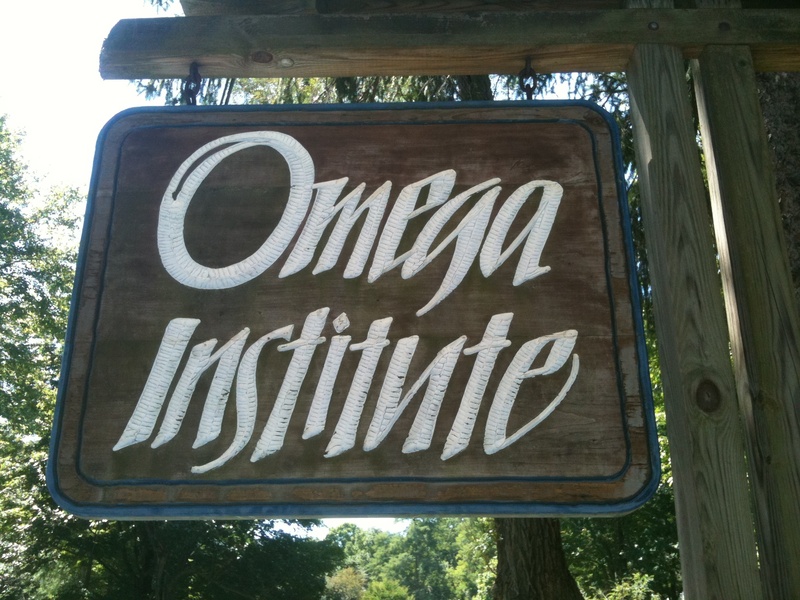 After visiting Omega Institute for the weekend, I felt myself break open a little more. I became so mindful of the earth I was walking on, the food I was placing in my mouth, and the thoughts flowing in and out. 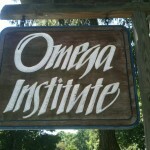 I “thought” I was going to Omega for a yoga weekend, but found myself exploring organic foods. I walked away with a whole new relationship with my meals—eating slowly, consciously choosing what I put on my plate, and noticing how foods from the earth tasted in my mouth. My relationship with food is breaking open. “Over and over, we are broken on the shore of life. Our stubborn egos are knocked around, and are broken open—not once, and not in predictable patterns, but in surprising ways and for as long as we live. The promise of being broken and the possibility of being open are written into the contract of human life. Certainly this tumultuous journey on the waves can be tiresome. When the sea is rough, and when we are suffering, we may want to give up hope and give in to despair. But brave pilgrims have gone before us. They tell us to venture forth with faith and vision. Here is to breaking open over and over and over again. This is dedicated to Elizabeth Lesser, all the amazing staff at Omega Institute, and Sri Dharma Mittra for breaking open my relationship with food. While attending a Journal Writing class at the New York Open Center, we were asked to do a guided visualization. The teacher invited us to think about having a conversation with someone who had passed away even if we had not met them before and ask them for a message that would be meaningful to hear. I sat with my eyes closed, breathing softly, and my Uncle Edmond from Ireland came to mind. I had never met him, but I had memories of how much my father loved him and was so upset after he passed away in 1983 at a young age. You are the way; once you believe that and claim that, the way will be open for you. The past is always available, the present is always free, and the future is always open. Listen to yourself, honor yourself, remember yourself, love yourself. That is the way. You are home. As the teacher, Catherine Ann Jones, said, “It’s not the past events, but the way we remember them.” And in the end, it’s about coming home to ourselves. 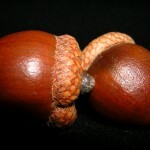 Acorns for Sale – for a Penny! When I think about how easy it is to market my business and speak about what I do, I remember the story of selling acorns for a penny. Back when I was around seven years old my sister, Dawn, and I filled an old blue baby carriage with acorns from our street. We went door to door and asked people if they wanted to buy an acorn for a penny. 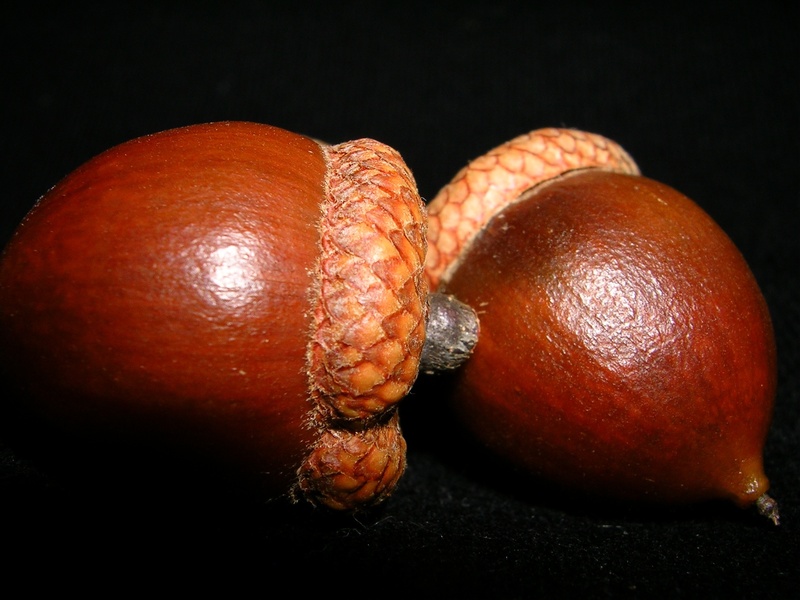 I have a vivid memory of seeing the smiles on the adults’ faces when they looked at the two of us selling acorns. No one turned us away. They all bought acorns from us – many even bought five or ten acorns. I don’t imagine anyone needed acorns in their homes. They bought them because they knew the Flanagan girls, because it was a unique idea, and because it was a reasonable price. Years later, when I think about my coaching and healing business, I think of selling acorns for a penny. My business is based on building relationships, sharing unique ideas, and pricing my courses/sessions that allow for accessibility. When people feel good about paying for something and want more, then you’ve done something far better than selling – you’ve made an impact, created a change, and built sustaining relationships. I have more acorns for a penny if you want some. What Is Today Asking of You? What is this day asking of you? It’s so easy to get caught up in the daily routines of life. We can mindlessly go about our business – getting our children dressed, having breakfast, commuting to work, running errands, or driving our car – that we forget about all the little moments in between that show us the miracles all around us. Are we willing to listen? What’s new about today? What would you like to see change and are willing to do one thing to make that happen? I have often heard people say, “It’s the way it is.” Yes, it is the way it is, until it’s not. How will you listen to this day and all it brings you? My office is going through major renovations. We have spent the past week packing up everything in our offices and can only take with us what is necessary. What a wonderful practice—to only carry what is necessary. It made me look at what I need vs. what I want. How much am I carrying around with me as a form of comfort or because I want to hold onto it to feel more secure? What am I willing to let go of? Throwing things away or giving them away is such a practice in freedom. The emptier my office, the lighter I feel. As I was packing my last box, I looked at my desk and saw my favorite pen, my coffee mug, a couple of books, and a Margaret Wheatley poster. The poster was rolled up and looking down I read, “Trust that meaningful conversations can change your world.” What a great reminder that stuff will come and go, but what remains are the relationships built and sustained. Meaningful conversations are necessary and are coming with me on my move. Next week the walls are coming down—that’s a whole other lesson! Create space for what you LOVE to do, rather than fill space with what you are ‘comfortable’ doing. I hope you have been able to spend time doing what you LOVE this summer. I decided to take a little more time off this summer from what was becoming a hectic schedule (that I created). I would often hear people “admire” me for my busy schedule, all the programs and workshops I gave, my growing business, all while working full-time. The truth is I became very “comfortable” filling my schedule. What I really needed to do was become comfortable being uncomfortable with less to do. After emptying my calendar and saying “no” to a lot of invitations, I began to create space in my schedule. I was able to spend time seeing what it was I really LOVE to do. I didn’t need a sabbatical from work; I needed a sabbatical from myself! I spent a lot of time going to the beach, connecting with friends, taking long walks, and reading lots of good books. This gave me the respite I needed to relax. I spent many mornings and evenings sitting quietly, watching sunrises and sunsets, and listening to the birds sing. I came to a place where I finally acknowledged how much I love to write meditations, poetry, and blogs. The quieter I became, the more ideas for my business flowed effortlessly. Create space for what you LOVE to do! How could being uncomfortable give you the space you need to show you what is you LOVE?